If you are looking for an adventure-filled holiday, spend it in Wales where you can find almost all kinds of adventures that can make your adrenaline shoot up and your heart to beat faster. From coasteering to zip lining amid spectacular scenic countryside, Wales has it all for you. Are you spending a short holiday in Wales? Then we recommend these exciting adventure activities that have made Wales the favourite destination of adrenaline junkies. 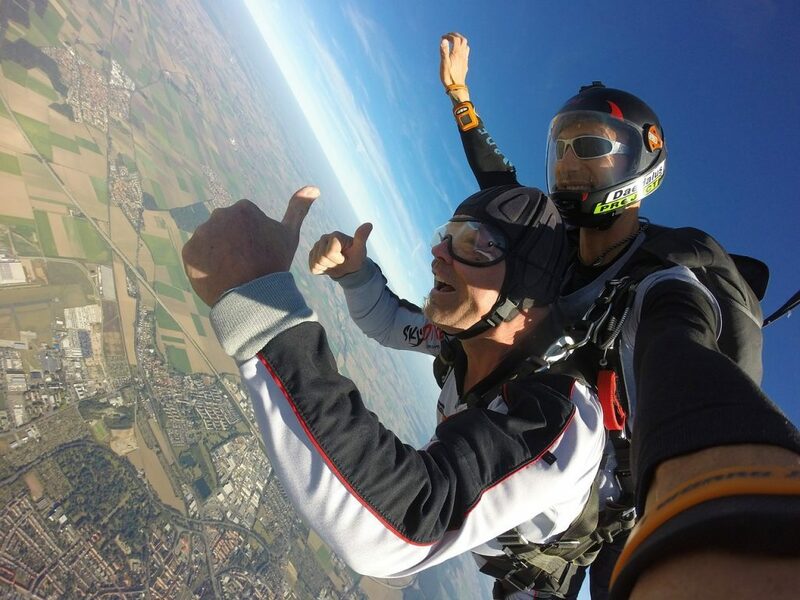 Skydive Swansea offers skydiving lessons to those who dare. With a qualified skydiving instructor, you will be taken on a flight until you are 12,000 feet above the ground. You will jump out of the plane on a mind-boggling freefall at 120 miles per hour. Upon reaching 5,000 feet, the instructor will deploy the parachute and you will be able to make the parachute spiral around the sky. You can enjoy the fantastic view of the Gower Peninsula below. Coasteering is an exciting activity where you explore the foreshore without the aid of a motorboat. Follow nature’s coastal trail by walking on the sand, climbing rocks, and swimming across a lagoon, riding swells, climbing steep cliffs and jumping off in order to reach your destination. The best place for coasteering is Pembrokeshire in the south west of Wales where there are accredited operators and guides for your safety. Make your family holiday memorable by taking everyone along in this exciting and educational adventure. Experience doing the next best thing to flying and that is zip lining at the Zip World Velocity at Zip World Penrhyn Quarry in Bethesda, a town on the north west of Wales. This zip line is the fastest in the world and the longest in Europe. You will be able to enjoy great views from high up and experience a speed of more than 100 miles per hour. Once the zip line goes up, you will feel as if you are touching the sky. Wales does not only have the fastest zip line; it also has the longest underground zip line in the world. You can zip down to the bowels of the earth, passing through spectacular abandoned mines. The route will take you deep under the mountains in the northern part of Wales. Those who took the trip have sworn that this is the trip of their lives. Indeed, underground zip lining is not for the soft-hearted. Enjoy varied adventures in the Snowdonia region located in the northwest part of Wales. It is part of the Snowdonia National Park, which has been made famous by the Snowdon Mountain Railway that goes up right to the summit of Mount Snowdon, the tallest mountain in Wales. Experience the thrill of rock climbing, abseiling, kayaking, canoeing, and many more activities that can drive your adrenaline glands crazy. If you are traveling with your kids, there are also child-friendly adventures that they can join. There are loads of guides online dedicated to information about adventure activities in Wales, including the excellent VisitWales website from the national tourist board. Make Wales your next holiday destination and experience some of the most hair-raising and heart-stopping adventures that you will ever experience in your life.